Even though the American radio station WBCN broadcasted, the acetate version of the familiar “GET BACK” sound source first mix is ​​the debut of the final version of the definitive final remaster title as a 50th anniversary of get back session! ! 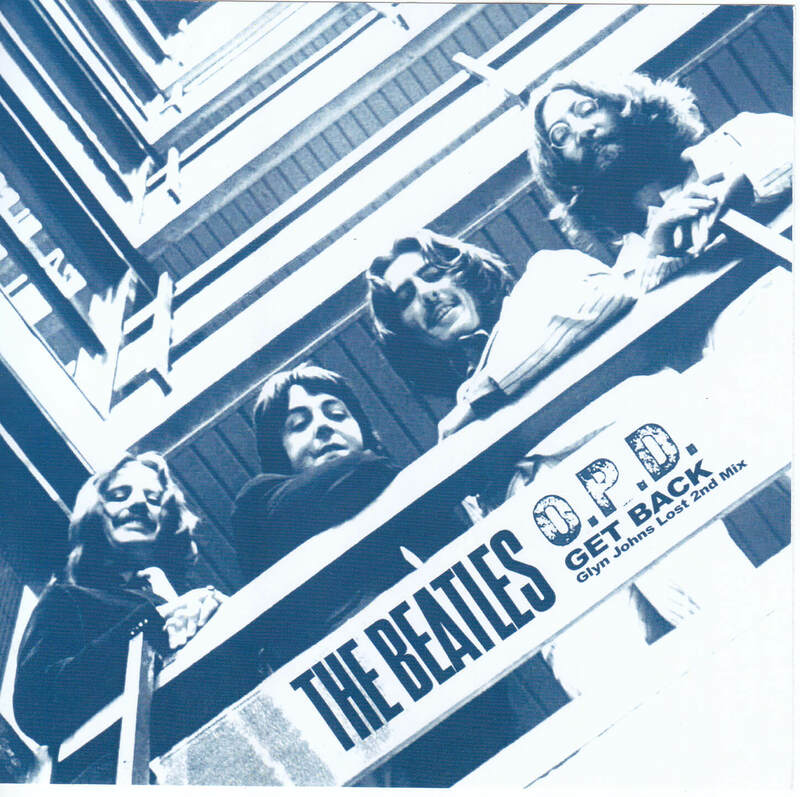 Unpublished album “GET BACK” is one of the most famous of the Beatles’ rare sound source. 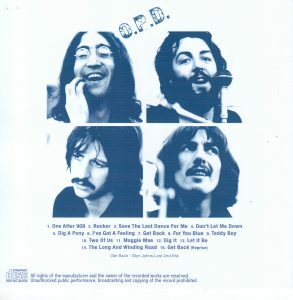 The album released later as “LET IT BE” was supposed to be released with such title and contents in 1969. This album creates unexpected byproducts simply because it has entered the warehouse. Yes, bootleg. 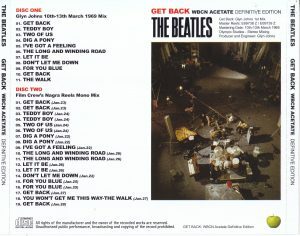 Although “GET BACK” was not realized, acetate for auditioning was made many times at the stage from production to completion, as a result the acetate went around and it became the sound source of the bootleg. In fact, “LET IT BE … NAKED”, which was initially a topic when we revived the concept of “GET BACK”, is actually connecting the multiple takes with full use of the latest technology, and with the head home “GET BACK” I got a completely different finish. 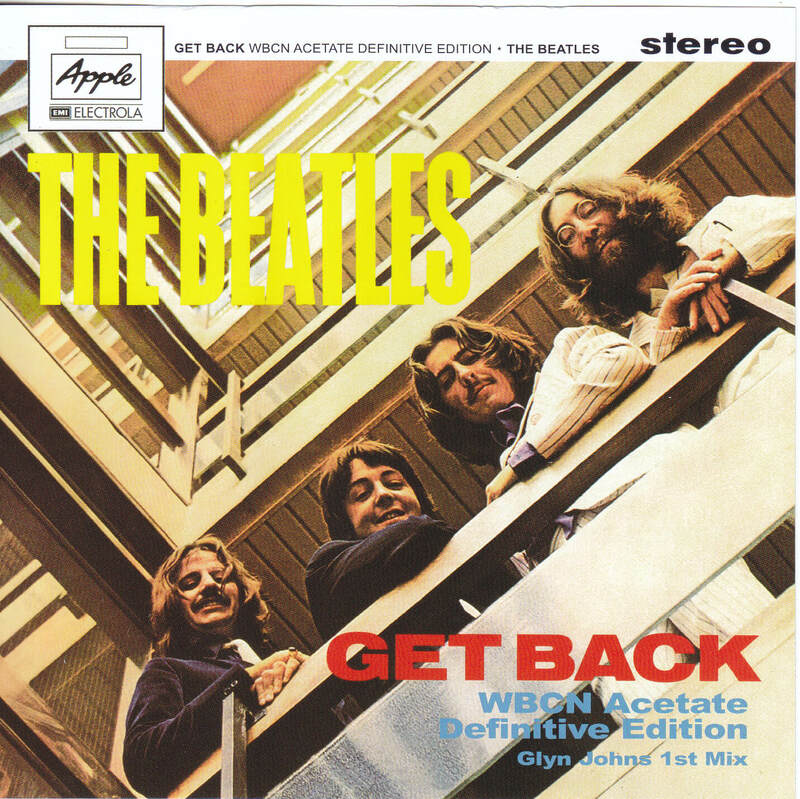 As a result, the unreleased album “GET BACK” is still one of the precious Beatles sounds whose value does not fade away, but there are roughly four versions of the acetate of the album. Among them, frequently released are the first acetate produced and three versions summarized in the album “GET BACK” for the first time. First of all, a lot of items were created in the LP era when acetate was made first. 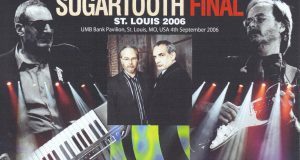 This is not yet in the form of “GET BACK”, and Gurin Johns, who produced for the same album and produced, collected collected candidates’ performances and performances. This acetate leaked out, and further broadcasting from the American radio station as a “new work of the Beatles” resulted in many items. In the process of the outflow there was a theory that John Lennon was involved and he gave the board to a journalist when he performed a concert in Toronto (which was released as “LIVE PEACE IN TORONTO”). Certainly acetate has been broadcast on American radio stations, so we have to cross the sea from England. The point John’s line seems highly likely. I do not care about the sound source that I finished recording There may be stories that he gave journalists acetate that he brought when leaving Toronto. Also in fact Toronto and John is also interviewed by journalists. And it seems natural behavior for journalists to pass the received acetate to the radio station. At this point it was released as a bootleg, because nobody had expected it. Besides, above all, the first acetate was not completed as an album, nor was it in a stage that would be dealt as a broad range for promotion. In any case, the acetate which passed to the United States innocently rides the radio waves through multiple radio stations, and as a result it will result in creating a masterpiece such as “KUM BACK”, “GET BACK TO TORONTO” and “RENAISSANCE MINSTRELS VOLUME II” Become. As you can see from this, the LP era was a flower form sound source that was made at the stage before becoming the form “GET BACK”. 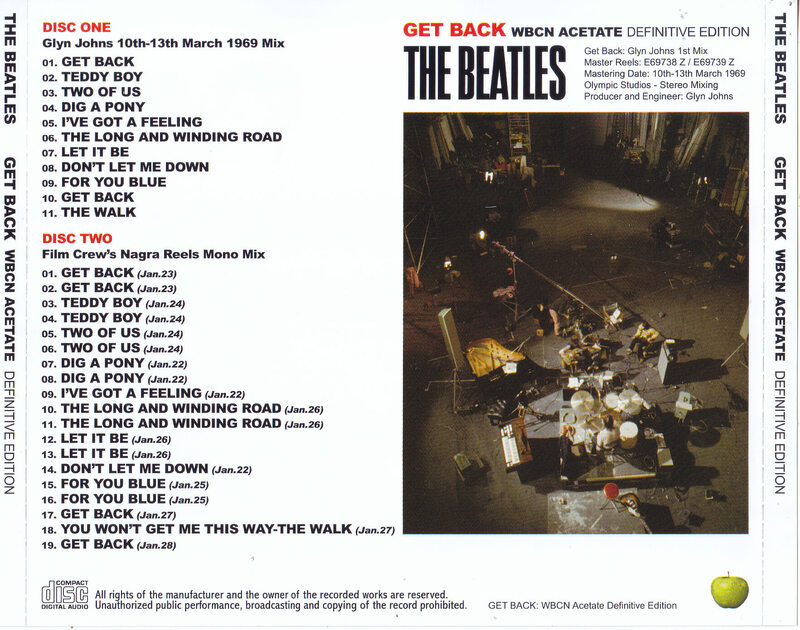 However, when entering the CD era, the circumstances have turned around and the finished product acetate which was put together in “GET BACK” this time became familiar with parody jacket of their first album “PLEASE PLEASE ME”. Because of that, the CD which recorded the first acetate is unexpectedly few, and “POSTERS INCENSE AND STROBE CANDLES” recorded from the master tape of the program became the one and only existence recorded by the name label VIGOTONE of the 1990s. Even that yellow dog had put out a copyboard of this title which erased the noise of acetate with equalization. However, after about 20 years from the VIGOTONE board, a new item of the first acetate appeared after a long time. That is “UNTOUCHED – OFF ELEKTRA ACETATE” by IMP. Although the VIGOTONE board was recorded from the program broadcasted in the program of the radio station, the point of recording from the acetate of Omoto was epochal. Naturally the sound quality was also good, so GODFATHER gave out a copyboard, and furthermore several versions were released that noisy acetate was removed by maniacs like the era of the Internet. Furthermore, the IMP board itself, the CD-R with noise removed as the first bonus was attached. This phenomenon was told by how the proposition of “UNTOUCHED – OFF ELEKTRA ACETATE” suppresses the noise of acetate. Nevertheless there was no title that could be said as a definitive version, such as excessive remaster that had been cut off to the original sound by too much noise reduction even if all items were not uniformly erased. In the bonus CD-R of the example, there was noisy, and the sound was clogged up and it was about like a typical finish of equalization of this hand. Due to that, it probably ended unusually strange, in the last few years the item of the first acetate by Gurin Johns produced tended to decrease. However, mania who faced this problem for a while after the New Year was MasterJedi. Yes, the author of the masterpiece “LAST LACQUERS” which became the culmination of the Beatles’ acetate acoustic sources. The challenge to overhaul centered on noise relaxation of “UNTOUCHED – OFF ELEKTRA ACETATE” and the correction of the level over point, and he obviously liked the basic acetate, was released “THE WBCN ACETATE” early in the year. However, it is a truly awesome prize though he can not completely erase from the large amount of noise of the original master even by him. So our shop kept up with the latest remastered environment from MasterJedi version (he released the version which only scratch noise was not erased together) and restore work to completely erase the scratch noise of acetate. The result is … I realized a super clear and perfect scratch noise removal finish that will not let past items. From the age of “KUM BACK” I heard that the first acetate that is full of nostalgia finally got to hear with clear sound quality so far. After fifty years since the production of the acetate of the master plate, it was finally a definitive title that can be said as a permanent preservation version. The amazing achievement is to be clearly realized by the silence before the beginning of the “Two Of Us” full of mild tunes and “For You Blue”. Even though there is no noise, the edges of the sound do not become unnatural, and you can enjoy the full story with a stable clear sound. By the way Incidentally, before the start of the first track “Get Back” that was missing in the MasterJedi version, I patched from the old “KUM BACK” LP (so there is noise), so I realized the exceptional clearness of the main part of Acetate sooner You will be able to do. 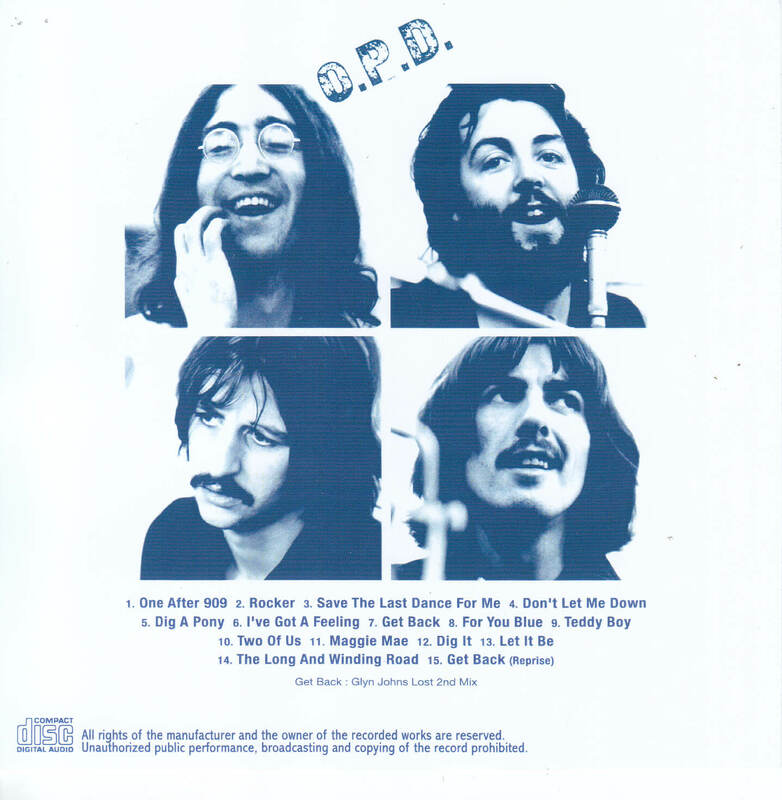 And on the second disc, from the monaural sound source of film “LET IT BE” photography team, recorded full length version of performance recorded in acetate. This is the first attempt by the main board. Listening comparison is interesting also in that it is not only a mono / mixed state, but also “listening to the pristine” by being recorded without going through an authorized studio system. Paul’s “Teddy Boy” etc. well understand how Grin Johns edited a loose playing. Furthermore, “Get Back” recorded at the beginning was a take that was stopped by Johns as soon as he began playing, and the dialogue “what?” That Paul answered there was adopted for acetate. It is enough to surprise maniacs all over the world just by saying the limited press CD containing the first acetate in the highest clearing condition ever, but summarized from the culmination title “A / B ROAD” of the shooting team sound source It is also really interesting that you can listen to the original performance of Acetate adoption on the first disc. I also understand that “Get Back” released as a single later was edited from two takes. This is confidently written clearly. The unreleased album “GET BACK” was blown away as a result of repeated relapse of boot legs such as “KUM BACK” and “RENAISSANCE MINSTRELS VOLUME II”. However, there are LPs that contained the appearance of an unreleased album earlier than that. That is “O.P.D.”. It is said to be one of Beatles’ oldest bootlegs, and it is said that the release was ahead of that “KUM BACK”. If you say that it is a vintage item that does not touch existence even from the rarity degree even the masterpiece “The Beatles pirate board dictionary” it is valuable existence so you can understand. In the jacket of the album “Sargent · Peppers” whose title contributed to Paul’s death theory, it was caught from the initials of the patch he was wearing and the latter half of 1969 when the legend was controversial It is a release of. Moreover, the contents of this LP are different from “KUM BACK” and “RENAISSANCE MINSTRELS”. Whereas they were based on the early stage acetate prior to being compiled by Glyn Johns into “GET BACK”, this is based on the acetate in the same album format. However, the story goes smoothly. Speaking of whether I gathered up the version gathered up in “GET BACK”, I can not say that at all. For example “Get Back” contains more interactions after the performance than the same album. The extreme is that “Dig It” is recorded much longer than that. Therefore, it seems to be the acetate one step before the completion of “GET BACK” made first, if it says the second version. To tell the truth, here as well as “KUM BACK” has produced many copies and sub-streams, and “Silver Album of WORLD’S GREATEST” includes silver titles such as “LIVE ON SILVER” belonging to that school. Therefore, in terms of releasing a format close to “GET BACK”, it was historically valuable “O.P.D.”, but it had one major drawback. It was a mono recording picked up from one stereo channel. Thanks to “One After 909” I can hardly hear John’s singing voice, and it was also a feature that sound skipping occurred before the interlude of the same song (this phenomenon was also inherited by the derived items). Moreover, there was also a mysterious balance that John ‘s guitar solo can be heard from afar even in “Get Back”. While titles such as “RENAISSANCE MINSTRELS” and early “KUM BACK” were recorded in stereo, the problem of monochrome here and one-way only was unavoidable, and immediately the shadows were pushed by those items It will become thin. Although this “O.P. D.” is also monotonous rough sound quality, as expected it is only LP that was released earlier in 1969 and freshness is quite good. Such a vintage and valuable LP was familiar to maniacs Remasters Workshop had released, but it was transferred carefully from the original LP this time though it was recorded with addition of a bonus track I am making CD-R by pitch modification etc. on version. Also in the sound quality aspect this person clearly clear from the Remasters Workshop version. Do not miss the first bonus that you can enjoy Mega Leaf Vintage LP easily!